Back to school? No your eyes aren’t deceiving you, you read it right. A few week ago, Katie @ Teacher’s Marketplace contacted me. Teacher’s Marketplace is a site that is the Australian’s version of TeachersPayTeachers. Katie said they were opening the site to everyone (sellers and buyers). I checked out the site and liked what I saw so I decided to join the fun. I have this sudden interest in Australia! Australian schools have a different school vacation schedule than American schools. Check out some information I found: HERE If I am reading this correctly, the end of their school year is right before Christmas break. 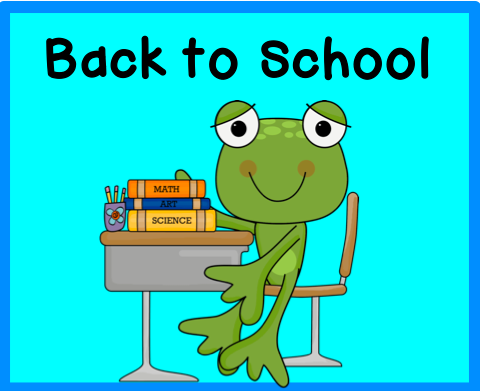 Their Back to School time is the end of January – beginning of February. It looks like they go to school year round with long breaks in between terms (what we call quarters). I’ve never taught at a year round school but I’d love to hear from teachers who have. I thought I’d share a few Back to School resources in case some of my followers live in Australia. 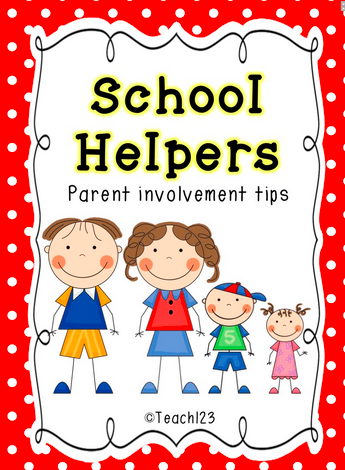 Thank you for linking up this week at Teaching Blog Addict and offering our follower such a terrific freebie! I love it! Hi Michelle, I live and teach in Australia. You are reading our calendar correctly. Our School year starts at the end of January (teachers usually go back for professional development and planning etc the week before school starts). We have four terms which are marked out by two week vacations. We have our first two week break in April, the second in June/July and the third in September/October. We finish the school year in the first two weeks of December.